Parents and children are quite familiar with the eye chart used by most schools for vision screenings. 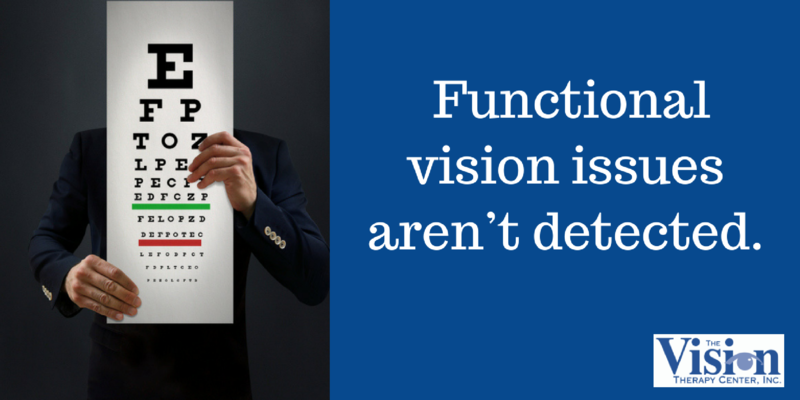 It’s called the Snellen chart, and it’s given us the term “20/20” vision. 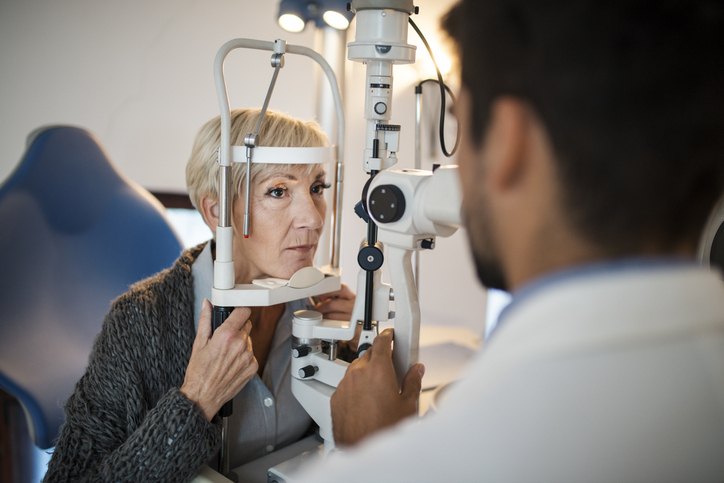 We write often of the shortcoming of the Snellen chart when it comes to detecting vision problems such as poor binocular skills, or strabismus. However, the Snellen chart does work well for the detection of amblyopia, or lazy eye. 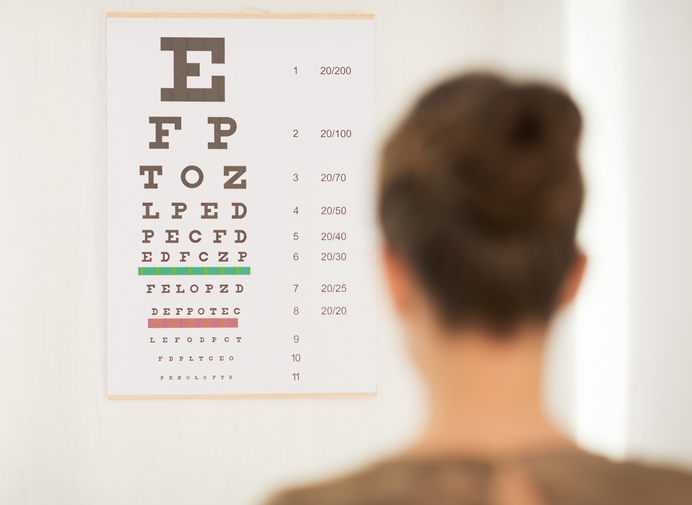 A Snellen Chart is the iconic rows of letters used by most optometrists to gauge a person’s acuity, or ability to focus. But it’s only one part of a Functional Vision Test, and overlooks (pardon the pun) critical testing that can pinpoint vision problems. The Snellen chart is commonly used in eyesight screenings to measure visual acuity. However, it’s profoundly lacking in detecting functional vision problems, which can ultimately lead to a child’s struggles in school. 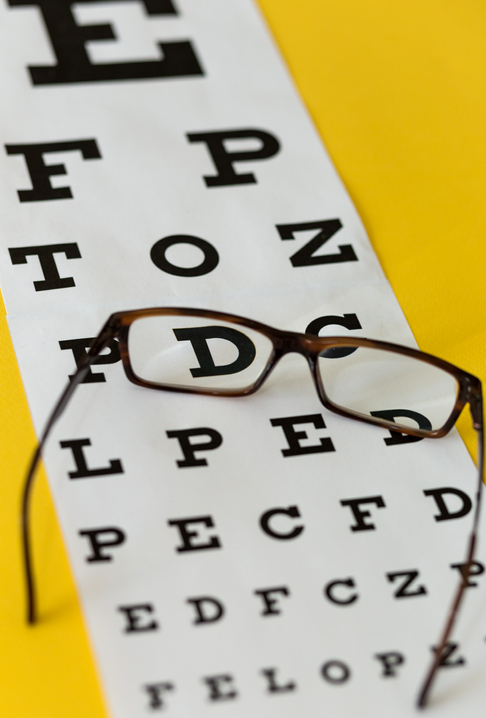 You’re probably familiar with the eye chart used by most schools for vision screenings. 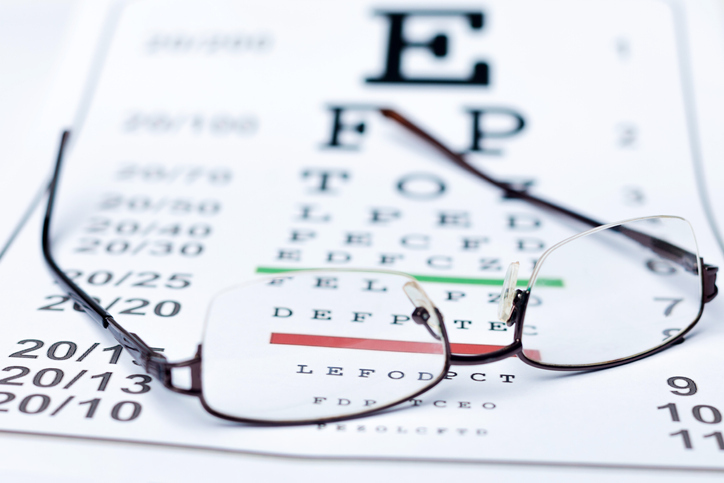 It’s called the Snellen chart, and despite its widespread usage, it tends to miss significant vision problems.